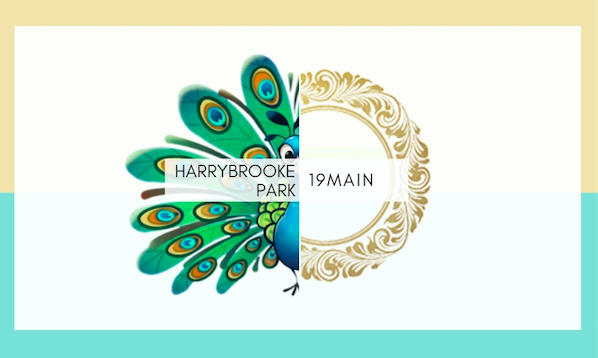 We are very excited to launch our newest partnership with Harrybrooke Park! For the couples looking for the outdoor ceremony, and indoor reception, at discounted rates!! Less than 3 miles apart, we can provide 2 atmospheres that make the big day memorable.